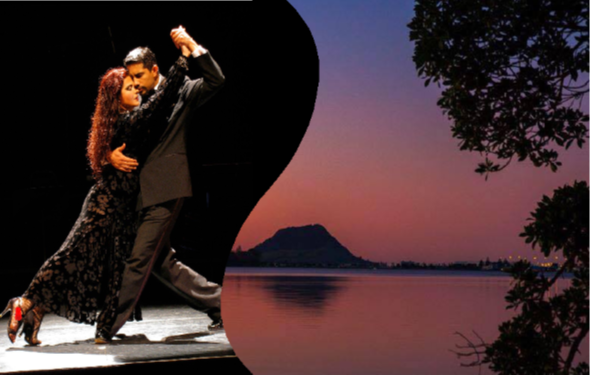 A friendly milonga worth the pleasant 2.5hr drive south to Tauranga. The venue is easily accessed directly off the expressway, close to Bus Services, free parking and also offers free shower facilities to freshen up. Snacks and non-alcoholic beverages provided, BYOB. As in many traditional Buenos Aires milongas, the brief interlude offers an opportunity to dance ‘the Chacarera’.